For almost 60 years one of Paraguay's most famous clubs didn't have a home of their own, playing across several grounds in Asuncion. This lasted until their now famous “La Olla Monumental” (The Great Cauldron) was opened in Barrio Obrero. 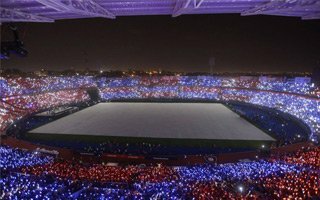 The nickname was given by the stadium's creator and then club-president General Pablo Rojas, whose name the building took once he passed away. The nickname started by Rojas exists to this day and fans commonly refer to the stadium as La Olla. 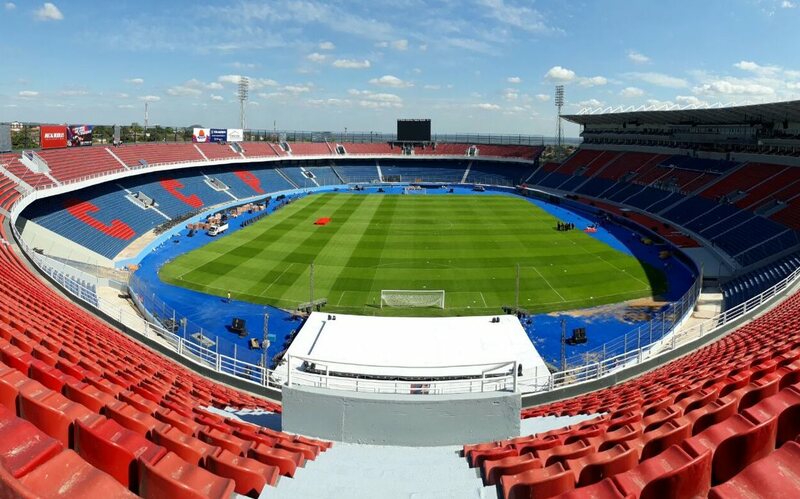 For years it was also accompanied by La Ollita, the club's secondary stadium along the big one's north end. Though called a cauldron, the stadium in its original 1970 layout wasn't completele enclosed. There was a signifcant opening in the south-eastern part due to a house whose owners had been refusing to sell for many years. An agreement was finally reached 38 years after opening of the ground and allowed for the last section of terracing to be erected in 2009. Due to such spatial constraints the stadium never gained a symmetric and regular shape, always being somewhat crooked. It survived that way until 2015, when the first ever complete reconstruction was launched under the motto of “La Nueva Olla”. It saw some of the sunken bowl remodelled and the playing field lowered significantly. This enabled the creation of first field-level private boxes in Paraguay below the front row of seating at the main side. The grandstand of La Ollita was demolished to add a 5,000-seat upper tier to the north stand, while slightly smaller upper tier was created above the east and south stands. The main grandstand gained substantial amount of floor space and dozens of new skyboxes, which played crucial role in financing of the entire scheme. While smoothened significantly, the stadium to this day remains asymmetric. Interestingly, 40 members of the club's 'barras' (fan groups) worked for 18 months on the stadium's construction in a publicity campaign that helped their image and created a stronger bond between fans and their holy ground. It's only the second time in history that we have a Jury Member from South America. 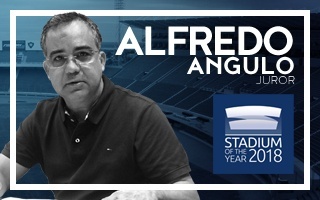 After Brazil it's time from Paraguay, where Alfredo Angulo Quevedo has delivered one of the most thrilling football stadiums of recent years, last edition's winner. 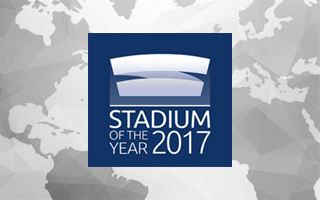 07.03.2018 Stadium of the Year 2017: Public Award – La Nueva Olla! We didn't understand it at first, but that's on us. We have severely underestimated the social phenomenons called Cerro Porteńo and La Nueva Olla. 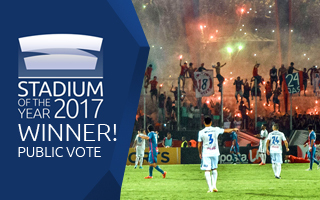 Credit where credit is due, Stadium of the Year Public Award goes to Paraguay!